Read More about Sleep Apnea ▶ View our Video! Crowns & Veneers in just one visit. Your Smile is a Vital Part of Who You Are. At the dental office of Kenneth J. Wolnik, DDS, we treat people to restore their health. No matter what condition your mouth, teeth, gums, and jaw are in, our dental office can guide you back to full health. We care about your dental health! We built our practice around the core principle that every patient deserves optimal oral health. Please view Your Dental Health for a closer look at how to achieve a healthy mouth and a beautiful smile! If you have any questions at all, please contact us at (440)-888-5055 or email us at info@drwolnik.com. Thank you! For over ten years, Dr. Wolnik has offered professional, personalized General Dentistry services for Ohio residents. 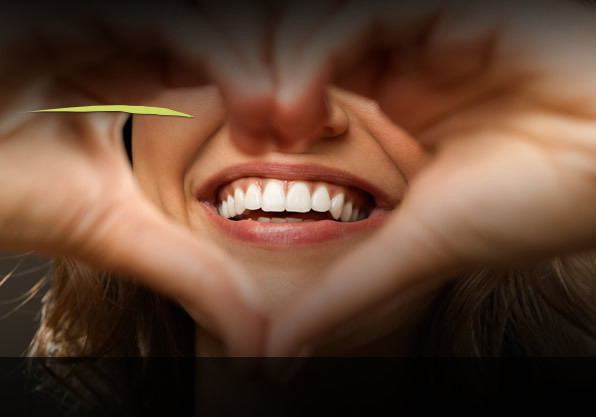 We're passionate about Your Dental Health! We offer primary dental care for patients of all ages, so bring the entire family! Have your teeth been damaged due to injury, disease, or decay? Have you lost teeth? If so, we can restore your teeth to a gorgeous smile with a variety of Restorative Dental Services. We will evaluate your oral health and work with you to achieve your personal goals. With the latest CEREC technology, your teeth can be restored in a single visit! Don't wait to have your teeth restored; visit Dr. Wolnik today! 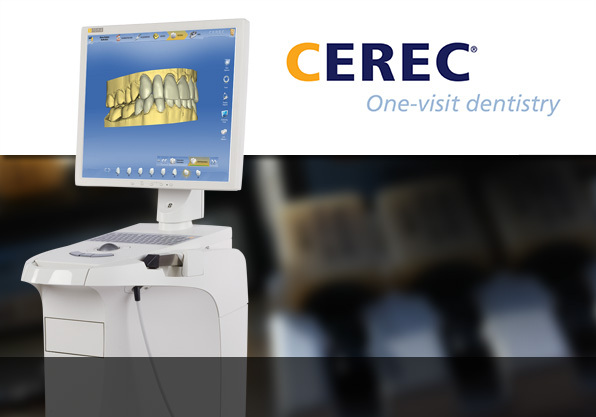 CEREC is the absolute cutting-edge in dental technology. With CEREC, we can create beautiful crowns, veneers, onlays, and inlays, in only one visit. A gorgeous smile can be yours when you schedule an appointment for Cosmetic Dental Services with Dr. Wolnik. Our cosmetic services are centered around you. If you need something done quickly, for a special event, or a long-term solution for your smile, Dr. Wolnik has exactly what you're looking for!